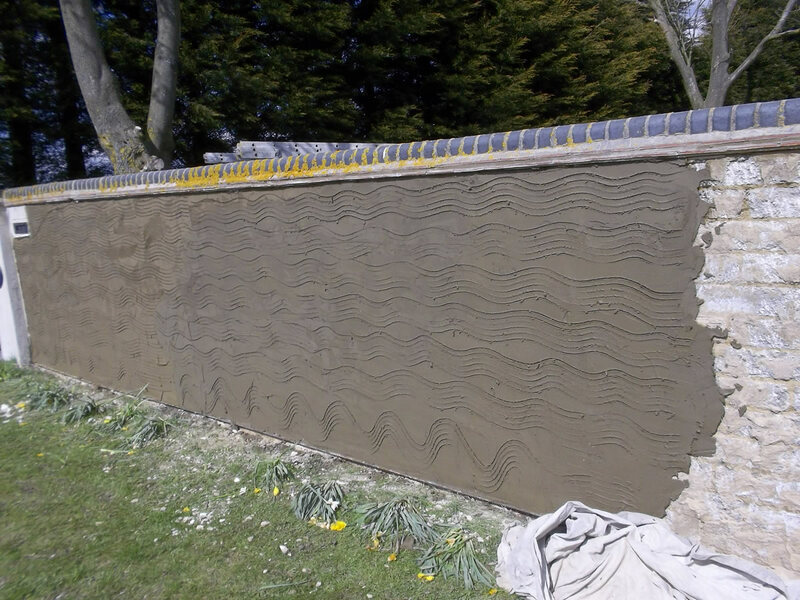 Rendering is the equivalent of external plastering. 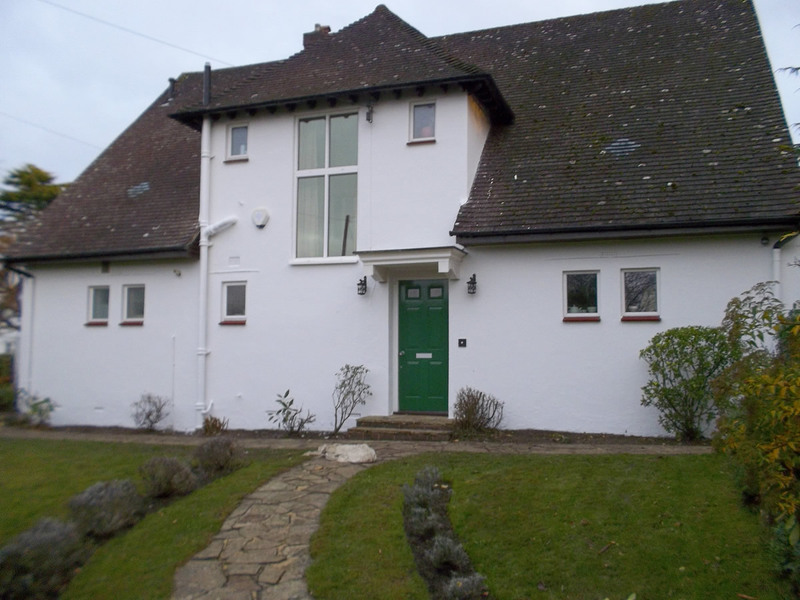 Rendering can be used to cover poor quality external walls, or a highly decorative feature of many buildings. 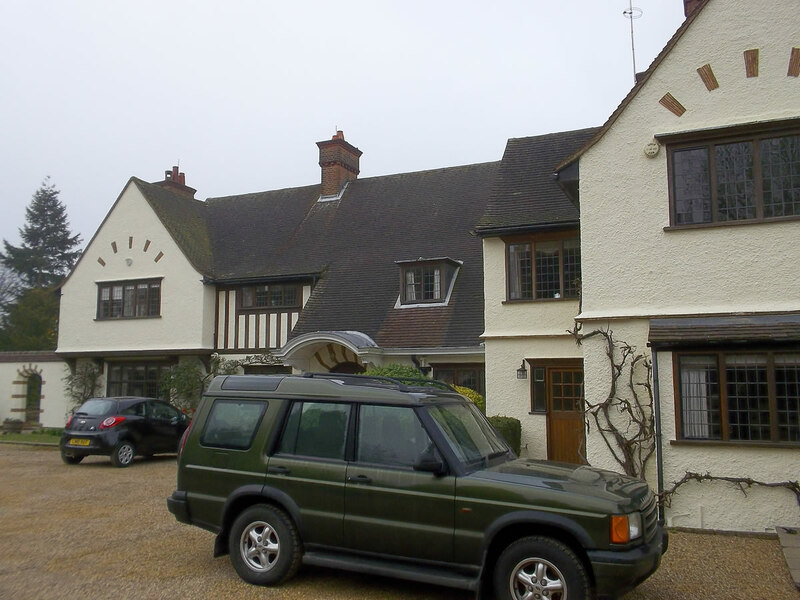 We provide a wide range of external rendering services for both commercial and domestic clients, we are external render specialists able to accommodate large building developments or small domestic properties. 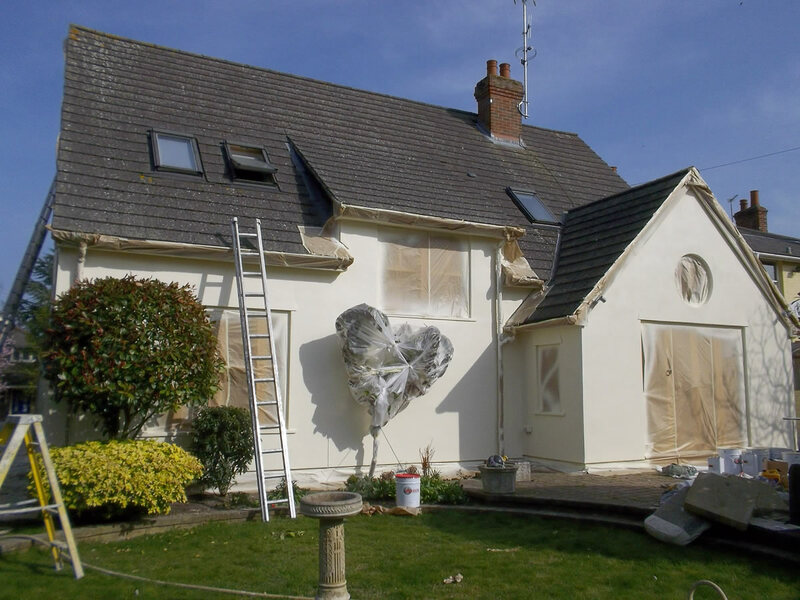 We can give your property a complete facelift which will last for many maintenance free years. 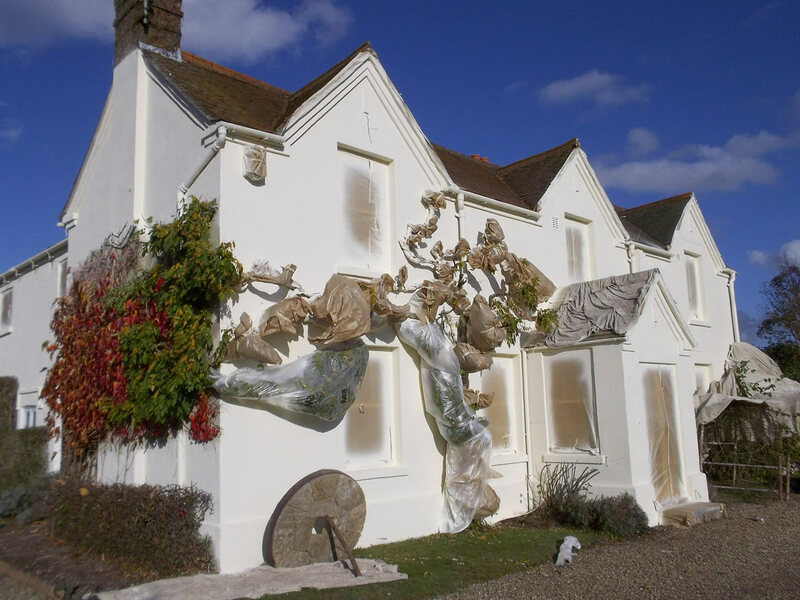 At VFM Textured Coating’s we specialise in exterior, long life, protective and decorative renders and wall coatings. Insulating render, coloured render and textured monocouche render finish to new build developments, commercial property and domestic properties. All operators at VFM Textured Coating’s are fully trained and insured to carry out the highest standards meeting all building regulations using approved materials.